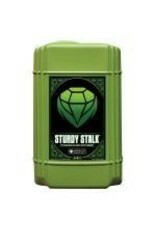 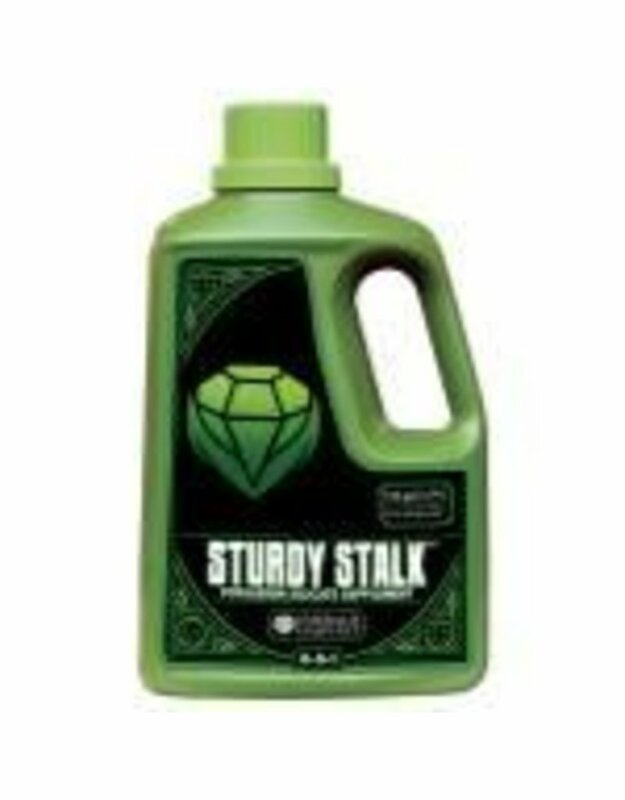 Build up your plant cell walls and encourage productivity with Sturdy Stalk®, a potassium silicate supplement from Emerald Harvest®. 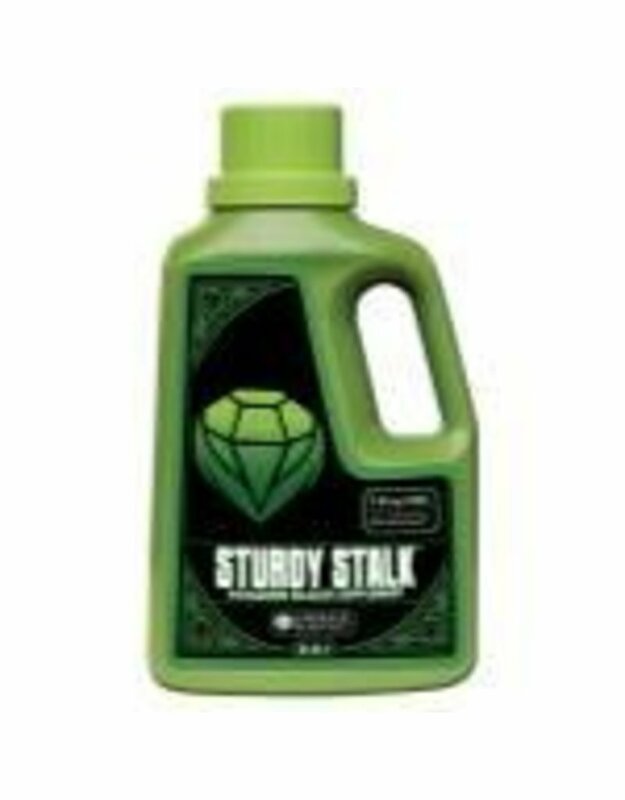 Sturdy Stalk’s key ingredient—silica—fortifies your plants and enriches the internal structures needed to support top-heavy plants laden with flowers and fruits. 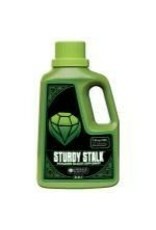 Since it strengthens cells, silica helps plants withstand environmental and other stressors so that they spend more of their energy creating blooms and buds. 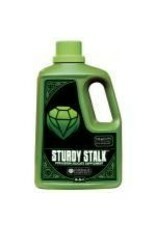 The other main ingredient in Sturdy Stalk®, potassium, helps your plants get the most benefit from photosynthesis, no matter the light or cultivation location.